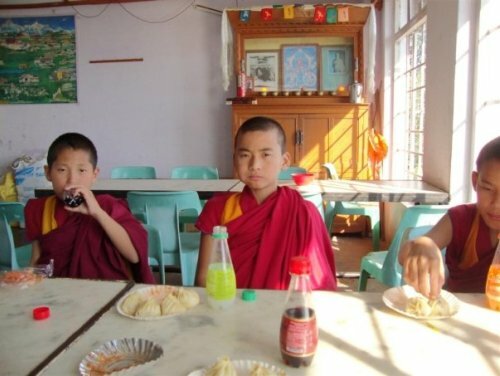 Students for a Free Tibet (SFT) invite applications from interested candidates to visit Mcleod Ganj (Dharamshala), the heart of the exile Tibetan community in India. Please send an email to info@sftindia.org with a 250 word writeup of a little bit about yourself and your interest in participating in the camp. Last date for receiving application: 10th May,2010. All candidate will have to bear travel and food costs on their own. However, SFT will assist in getting you the best bargain! more than 35 countries. Founded in the year 2000 from a very humble beginning as a loose network of few young activists and students based in Dharamshala campaigning for Tibet’s Independence, SFT India has grown as nation-wide network of youth, campaigning for the Fundamental Rights of the Tibetan people. NextA New Stalker on the Block!